Russia Warns Cyprus Against Allowing US Military to Deploy There - M.News — objective financial and political news. Russia on Wednesday warned authorities in Cyprus not to allow the U.S. military to deploy on their territory, saying such a move would draw a Russian reaction and result in “dangerous and destabilizing consequences” for the Mediterranean island, reports VOA News. Maria Zakharova, a spokesman for Russia’s Ministry of Foreign Affairs, said Moscow had become aware of what she called “anti-Russian plans” involving Cyprus and the U.S. military which she said was eyeing setting up forward operating bases for its troops there. Cyprus was split by a Turkish invasion in 1974 that followed a Greek-inspired coup. 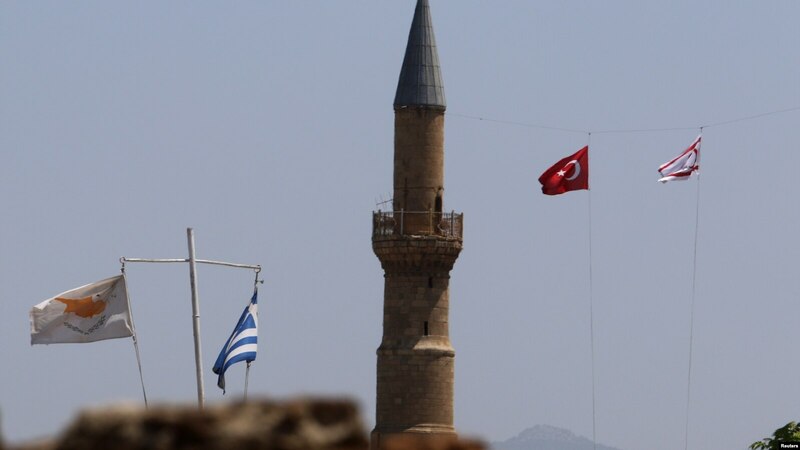 Northern Cyprus is now a Turkish Cypriot state of about 300,000 people that is recognized only by Turkey. Greek Cypriots run the island’s internationally recognized government which represents the whole island in the European Union. “It being drawn into U.S. and NATO plans in the eastern Mediterranean and the Middle East will inevitably lead to dangerous and destabilizing consequences for Cyprus itself,” she said.